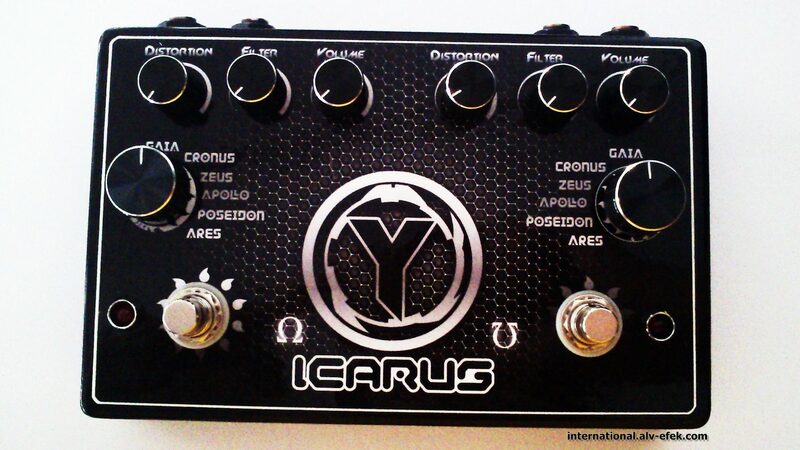 ALV Icarus - Dual RAD Distortion. 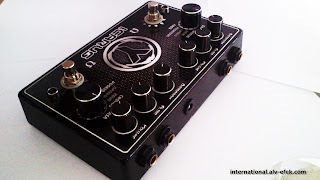 This pedal is bulit in with 2 unit of Proco Rat Distortion clone. like the "RAT DEUCETONE which had stopped production". This pedal uses primary IC LM308 original and FET transistor referred to as low noise and high clarity sound. 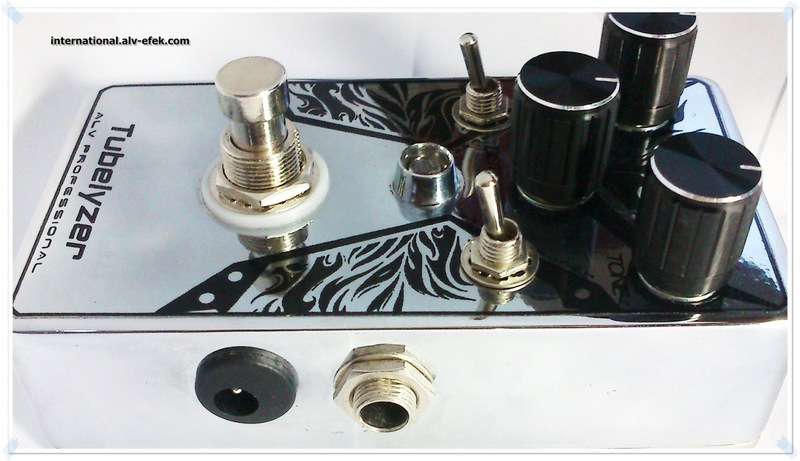 With special features, such as using the best electronic components, true bypass footswitch (to preserve the original sound quality of the guitar), indicator LEDs are brighter, used a strong enclousure, etc. 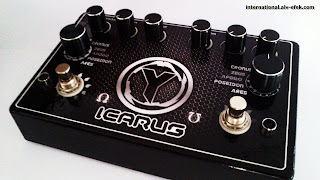 This pedal is like 2 distortion pedal in parallel in a one box (not in the series). 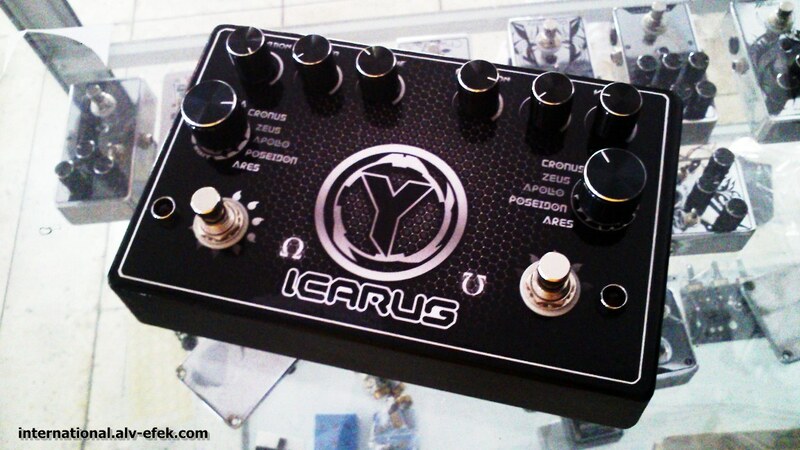 So produces gain more powerful, bold, and amazing sound character. You also can provide sound distortion variations of this pedal. 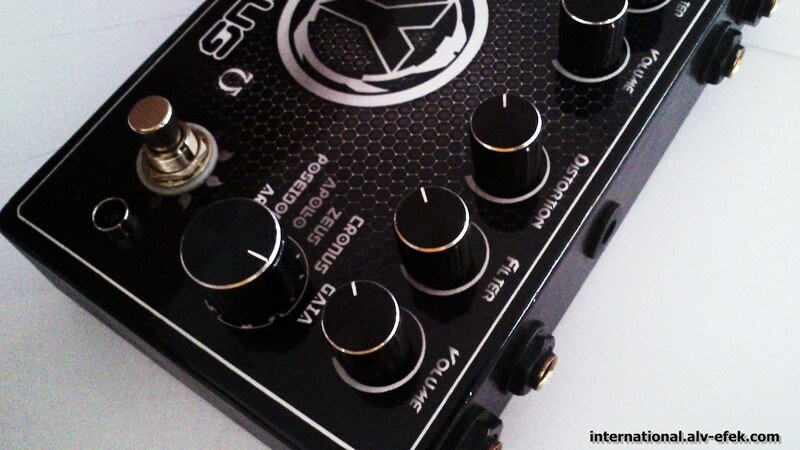 If the channel "a" you choose "clean" mode, and channel "b" you select the distortion, then the resulting is two different voices and sounds together, (also works in reverse). If you turn on the distortion channel "A" and channel "B", you will get a more bright distortion character.